Ooo Argh! 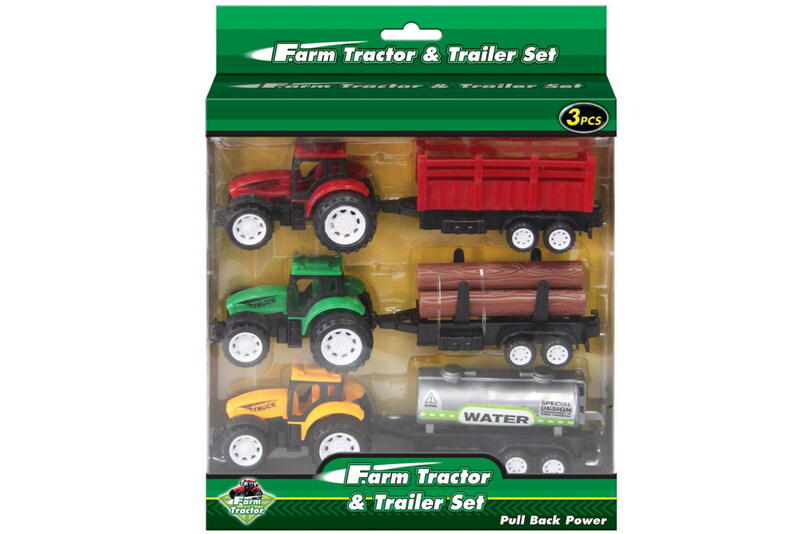 This Farm Tractor and Trailer Set is a fun pretend play set for kids. 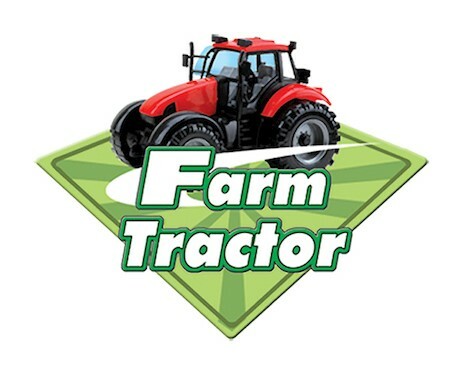 Fantastic toy for the young farmer!